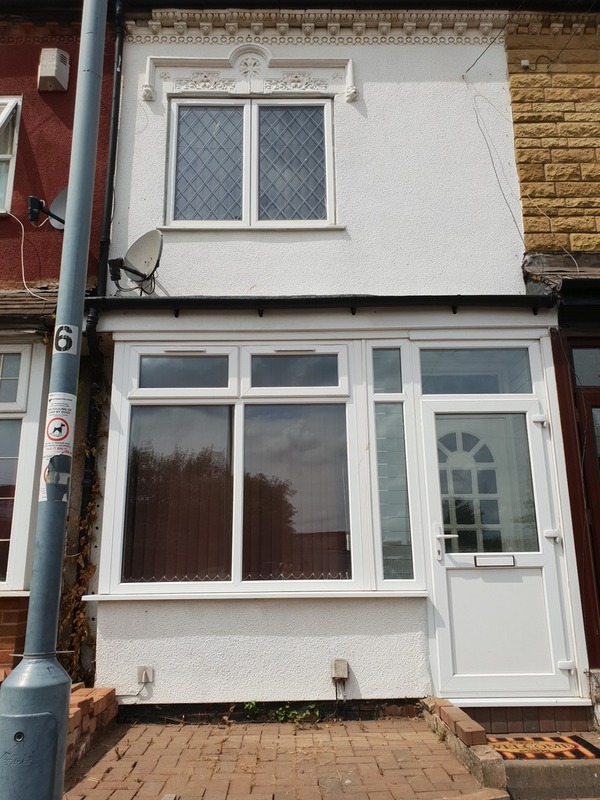 Greengates Properties are proud to present this luxury 3 bedroom terraced property available in a very sought after and popular location of Birmingham. 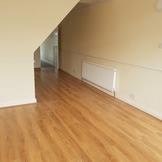 The property is in a prime location with local amenities nearby including the main Stratford Road and Warwick Road high street which consist of a wide variety of shops catering for all needs. Moreover, there are local schools and parks nearby within walking distance. The location provides excellent transport links with the main Birmingham city centre approximately 10-15 minutes away. The property comprises of 2 reception rooms followed by a newly designed kitchen. The kitchen provides entrance into the well maintaned large garden. 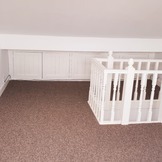 On the first floor are 2 newly carpeted bedrooms and an elegant three piece bathroom suite. 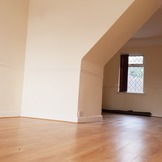 On the second floor is a newly renovated loft room with new carpet installed. On road parking is also available. The property is fully double glazed and has central heating. Overall this property has the potential to be a perfect family home and viewings are highly recommended.